To purchase the right kind of appliances for your home seems to be a significant investment. Right? You just can’t buy anything and everything to fulfill your requirements and make your house look upgraded. The big-ticket items like the refrigerator, dishwasher, washing machine etc. need a lot of attention to be given while buying them. The right quality of such home appliances can not only turn your daily works to be easy enough but also pay off with energy savings, a long lifespan etc. On the other hand, if you end up making a wrong decision, it will let you remorse later on. Some names need no introduction about Currys PC World, Yes Currys is on first place to buy appliances such in the UK, especially when it’s about home appliances. It is one of the leading brands which sells everything starting from kitchen appliances to smart techs and so on. 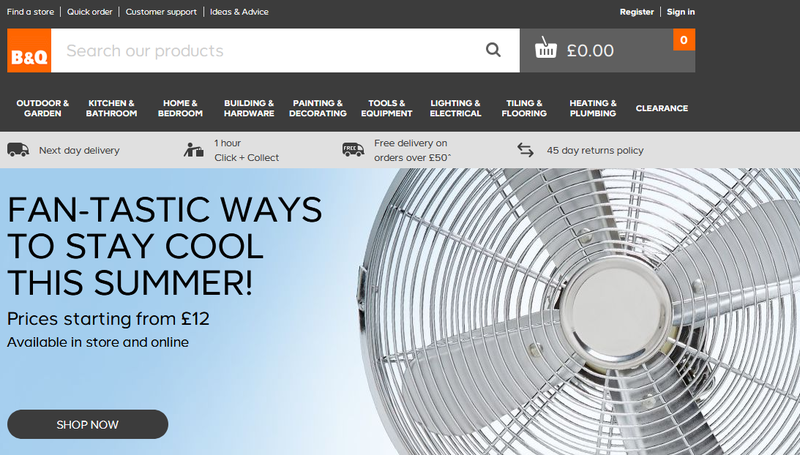 With an abundant selection of products, Currys PC World sells both online and in-store. There any many Currys PC World stores around the country. All that you need to do is just type in your postcode and find out nearest ones if you are not aware of the address. 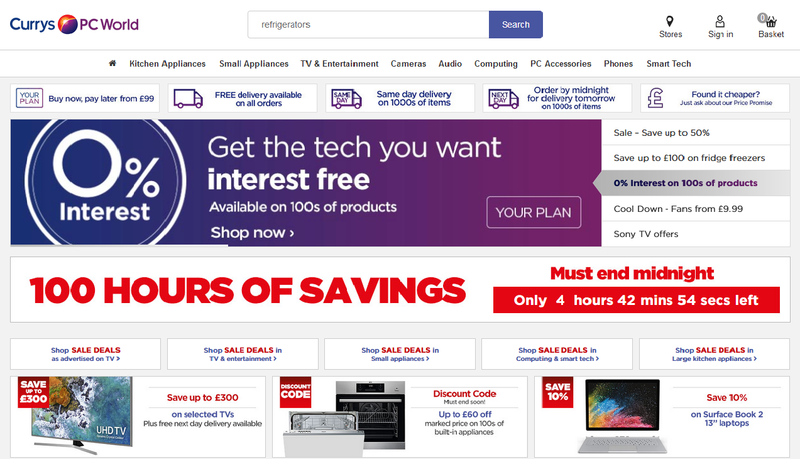 Apart from a variety of sales where you can save up to 50% on refrigerators or 40% on Televisions, there are many attractive Currys discount offers to look for. When it’s about home improvement, B & Q is one of the ideal places to hop in. Since 1969, the company is letting people of the UK live in smart homes. There is a huge collection of bedroom furniture, kitchen appliances, bathroom needs, a variety of attractive lighting etc. in the store. There are 300 brick and mortars and one famous online store of B & Q for you to explore. They offer many astounding deals and discounts on 40,000 products altogether. If you opt to order online, easy delivery modes are there for you. Who doesn’t know about Argos? It is a yet another popular name when it comes to renovating your home. With a huge collection of home decor furniture, electrical, and accessories, Argos is leading in the market for years. 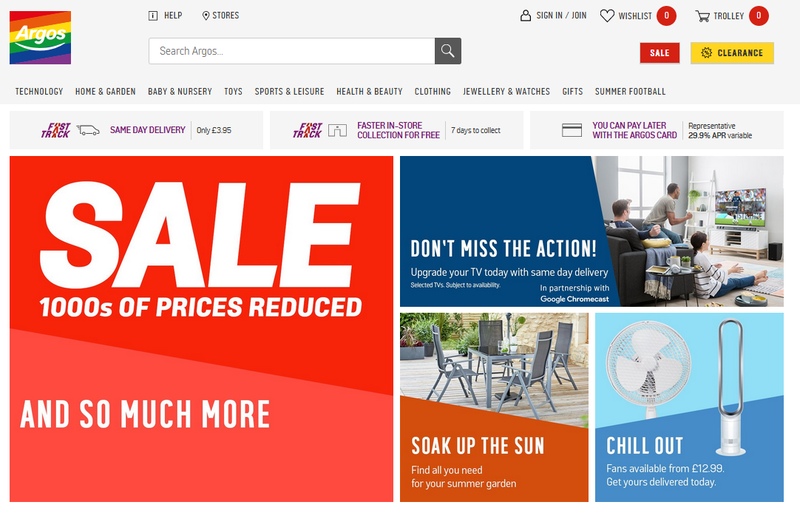 Above that, if you could grab the right Argos discount code, you will save remarkably! Don’t think that Costco is just for the pantry essentials or home decor items, it is equally good for buying major home appliances with amazing benefits. One of the unique features that you can enjoy while buying any house appliance is their extended warranty on every product. The store also offers free home delivery and many other exciting discount options. 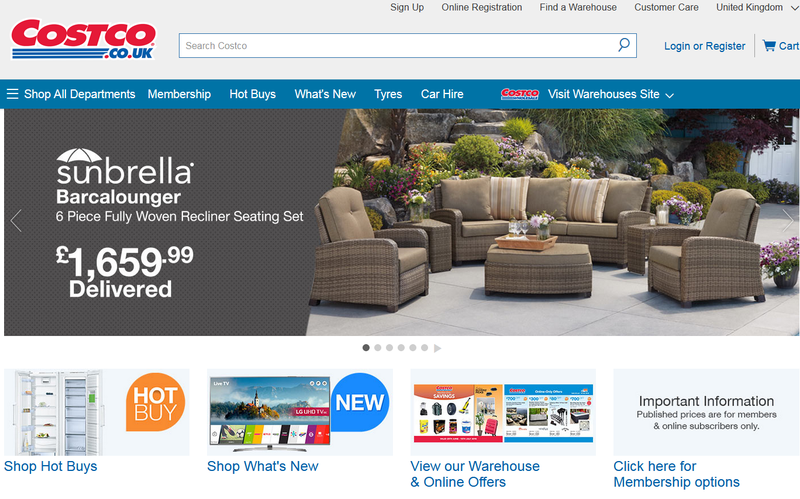 This internal retail giant is present everywhere and the UK is no different! There is nothing that you can’t get on Amazon. 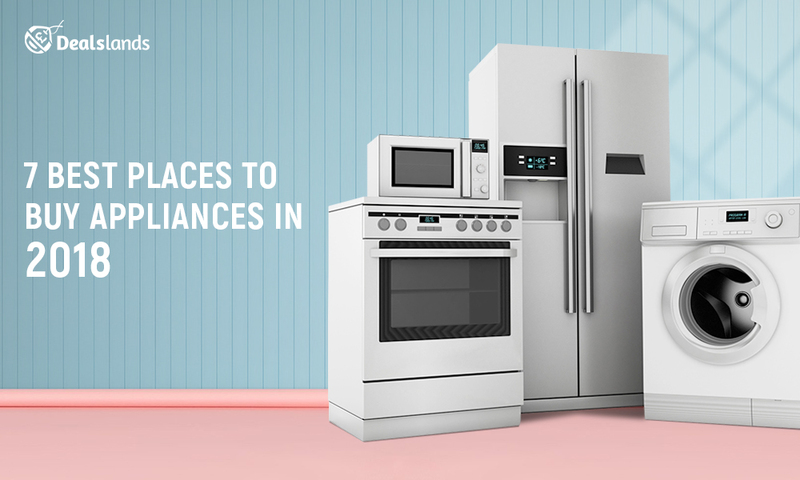 When it comes to buying bigger house appliances, you can definitely opt for Amazon. Whether it is a Television, wardrobe or AC that you are looking for, you can buy everything at an affordable rate from there. 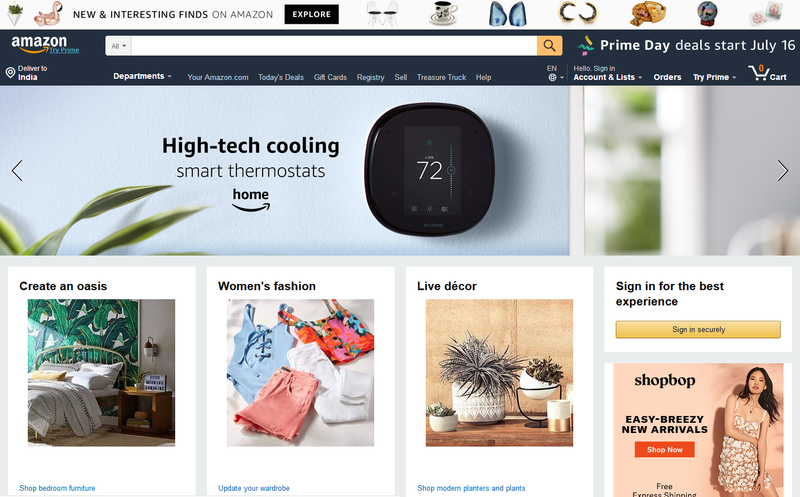 When it is Amazon, you can certainly trust online shopping for even the major appliances in your home. 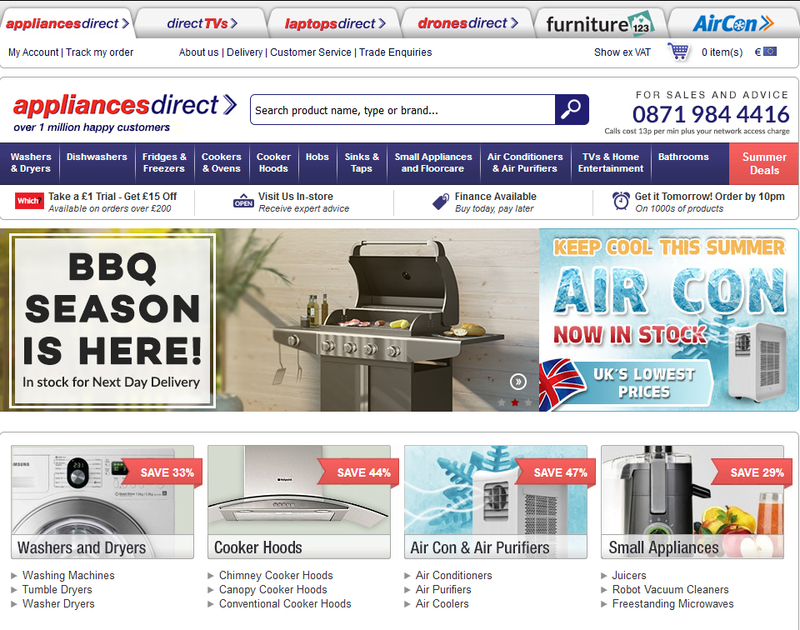 As the name suggests, Appliances Direct is one of the best place to buy home appliances in the UK to buy the important appliances for your house. With a 100 years of experience, the store is selling premium quality fridges and freezers, air conditioners, Home entertainment furniture and so on. You can even visit their showrooms to check out the high-quality products which they sell for a lesser price. They have a really huge stock present in their warehouse facilities. It is something which makes this store unique! You can say that The Habitat is a great hub for modern house appliances. It has all kinds of furniture starting from sofas and armchairs, dining rooms essentials, kitchen needs and so on. Moreover, one of the best parts of this store is that it offers really hefty discounts on whatever it sells. You will find a 50% off or a clearance sale on almost everything. 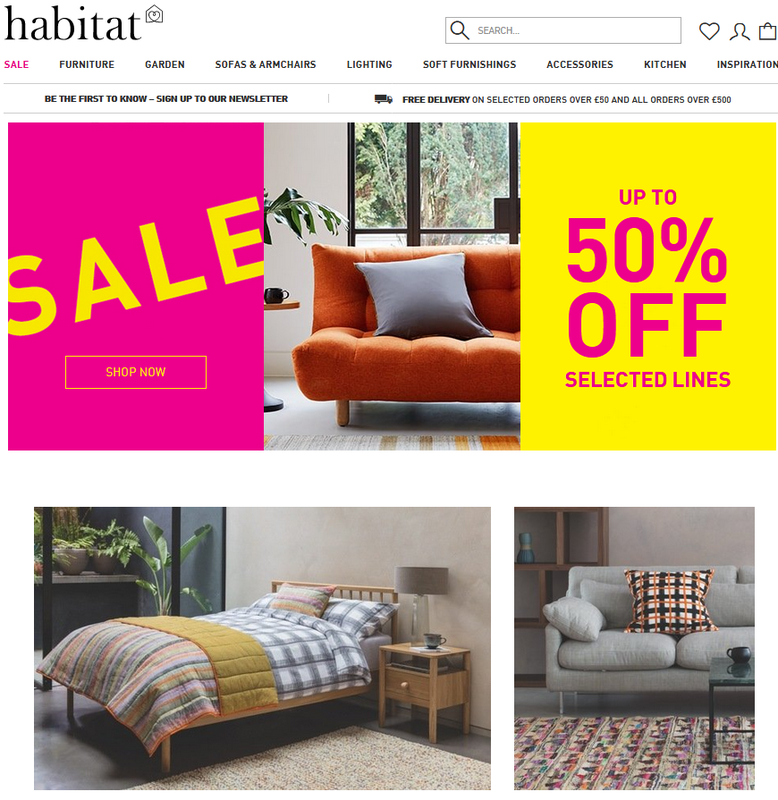 So, if you’ve not tried your hands yet on The Habitat, make a move soon! Aren’t these places amazing enough? 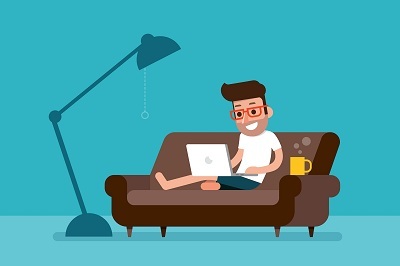 So, don’t wait anymore and just opt for these stores to make your home a smarter place to live.